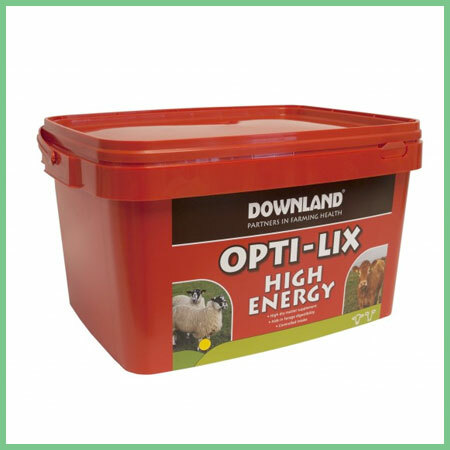 Opti-Lix High Energy – an extra high energy and protein feed tub for all types of cattle, ewes, rams and lambs. Ideal for all year round supplementation of forage and grazing, especially at flushing/tupping, mid pregnancy feeding and pre-post lambing. Helps improve digestibility and intake of grazing and forages. 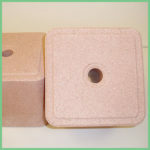 Use 2 weeks pre-tupping and for 8 weeks to help manage optimal body condition for successful oestrus and implantation of eggs. 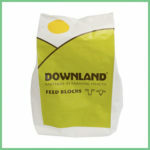 Feed during mid pregnancy to maintain body condition and fit ewes as lambing approaches. Especially useful in adverse weather or where grazing requires supplementation. Will help bridge gap in energy supply pre-lambing and to help where there is a risk of twin lamb disease. 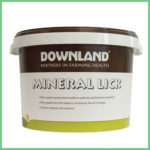 Contains high levels of vitamin E and trace minerals, important for easy lambing and lamb vigour. Contains seleno-source for better selenium availability and chelated zinc for good foot health, fertility and flock health. Suitable for after lambing and for weaned lambs when grass quality is poor or less than 5cm sward height.